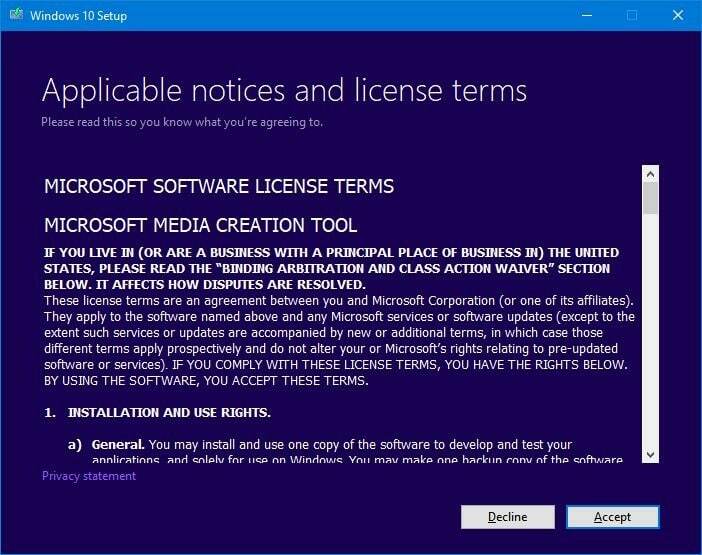 We have been asked literally multiple times to explain how to download the latest version of Windows 10 ISO (32-bit and 64-bit) from Microsoft. 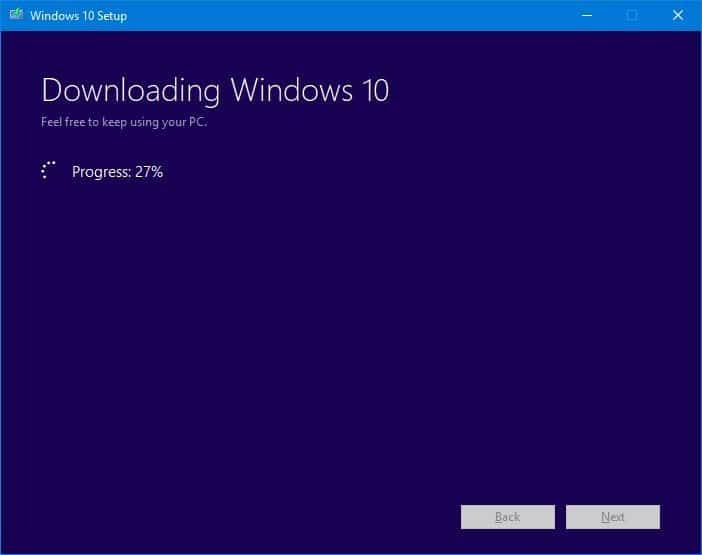 In this guide, we will show you how to download the latest version of Windows 10 ISO with ease. As you likely know, in addition to several minor updates, Microsoft releases two major updates (called as feature updates) to Windows 10 every year. These major or feature updates add new features and options to the operating system. Right now, Windows 10 October 2018 Update (version 1809) is the latest version of Windows 10 available. The October 2018 Update was released on October 2nd, 2018. Clipboard history, Your Phone app, and dark mode in File Explorer are the major features introduced with October 2018 Update. Microsoft is expected to roll out the next major or feature update before the end of May 2019. We will update this article once a new version of Windows 10 is released. 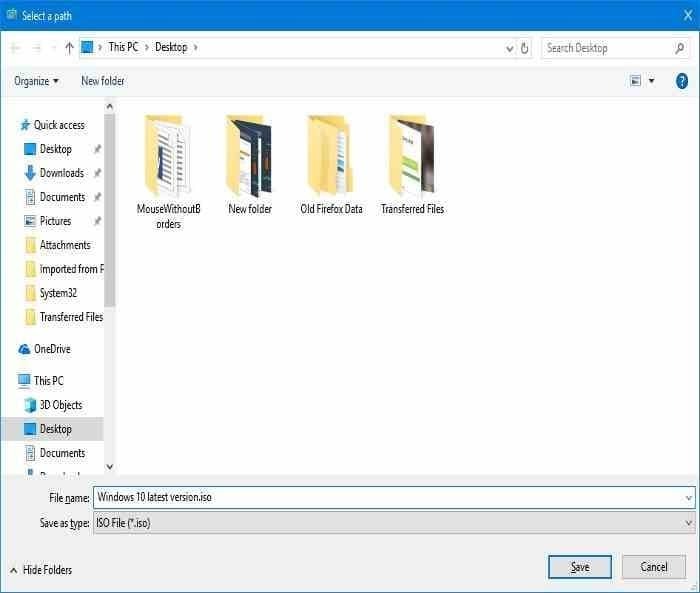 You can easily check the version of Windows 10 installed on your PC by typing Winver.exe in the Start/taskbar search field and then pressing Enter key. We can use the official Media Creation Tool to download Windows 10 latest version ISO. You can download either 32-bit or 64-bit or both types of Windows 10 ISO. 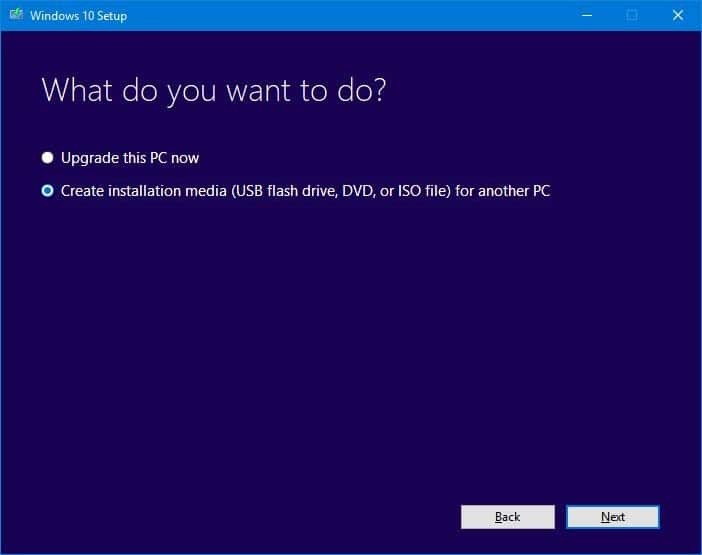 Complete the given below directions to download the latest version of Windows 10 ISO from Microsoft. Step 1: On your PC, head over to this page of Microsoft and click the Download tool now button to download the Media Creation Tool. 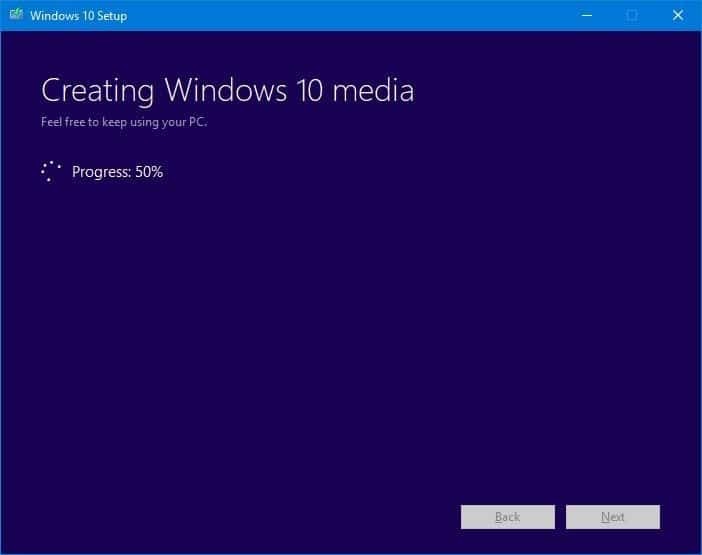 Step 2: Run the Media Creation Tool on your PC. When you get the following screen, click the Accept button. Step 3: On the “What do you want to do?” screen, click Create installation media option. Click the Next button to continue. 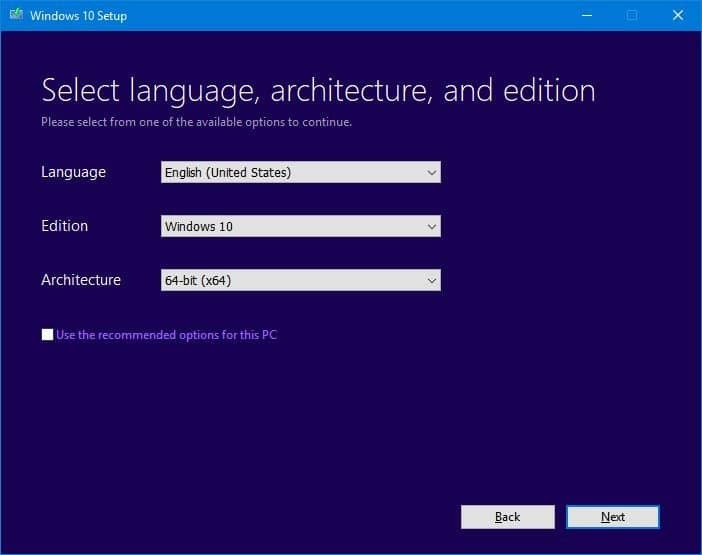 Step 4: Next, you will get “Select language, architecture, and edition” screen. Uncheck Use the recommended options for this PC option and then select the language, architecture, and edition that you would like to download. If you need more information on selecting an edition, please refer to our how to download Windows 10 Pro edition and how to select Pro edition while installing Windows 10 guides. Step 5: Finally, select the ISO file option and then select a location to save the ISO file. Click the Save button to begin downloading the ISO image file. Depending on the speed if your internet connection, the ISO might take a few minutes to hours to get downloaded onto your PC. Once the ISO image is ready, you will see the following screen. Click the Finish button to close the Media Creation Tool. 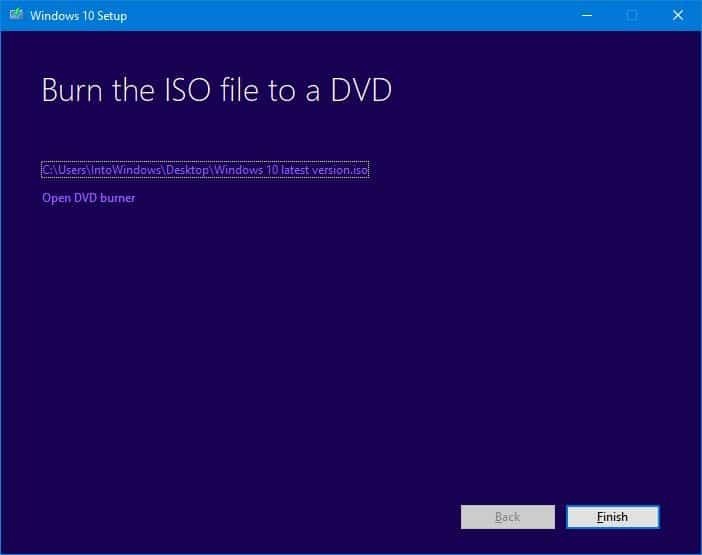 You can now use the Windows 10 ISO to prepare bootable USB or bootable DVD. Either remove the “April Update” from the title or add the information. It only mentions October. Click bait? Varga Istvan: I totally agree with you. Truth is it is currently impossible to download a Win 10 iso with their latest updates (i.e. update 2019-04 as of this writing), through official download routes or using the ‘media creation tool’, so if you are looking to use these iso files to upgrade / repair your current installation, you are bound to get ‘keep nothing’ as your only available option. This is because the official iso is not one to one with their latest updates…. its been like this for as long as I can remember. To get an iso with the latest updates you’d need to either modify the older officially available iso or to download an untrusted modified version with those updates, which is not so desirable. So it’s something I think MS should look into because of the rate Windows OS installations degrade in functionality especially if other software apps / programs and a couple of updates and drivers have been installed. 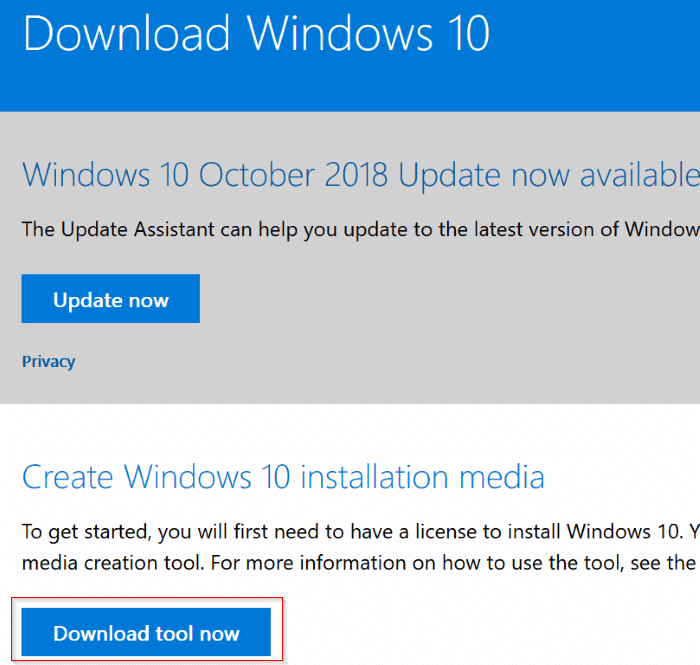 How the hell is this Windows 10 Latest Version ISO (April 2019) when the update is on October 10 – 2018 ??!! December ISO needed, I updated last night and no boot to new version. HP TS Sleekbook problem. Using the Create media tool on another laptop. I have completed steps but still not boot. I am an insider with all updates having been completed prior to last night successfully, why not this one? Media creation tool only offering April update. Microsodtnis not releasing October update till it gets all the bugs out. The foxrd files being deleted but ran into another issue Wis zip files. My pc is very slow and i want to reinstall the windows, i have original windows so there is any problem with my windows key ??? what a worthless piece of trash. How many pc’s am I supposed to own? where this magical computer that I can isntall this dumb program onto? NO! I need the dam ISO. not a program to create it, stupid. I’m at work, and who has admin rights at work to install this stupid tool? 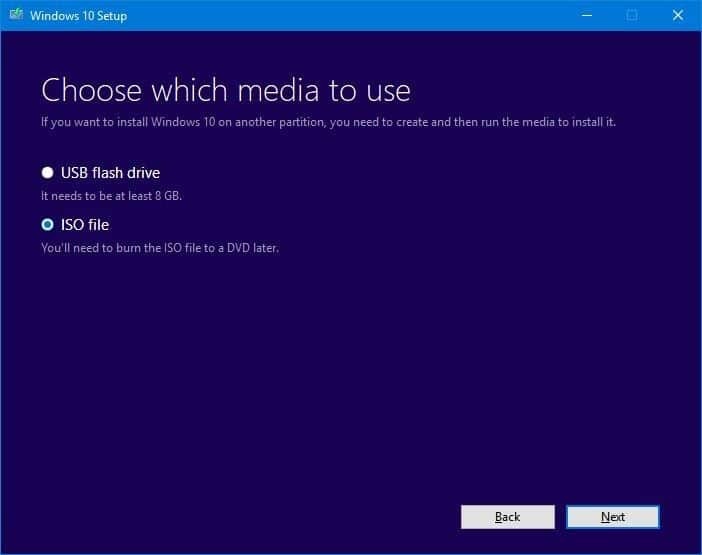 when we download this w10 by media tool then what’s the size of this version??? that doesn’t give the pro version if you have the home edition.. Thank you so much, Tyler. I have corrected it.